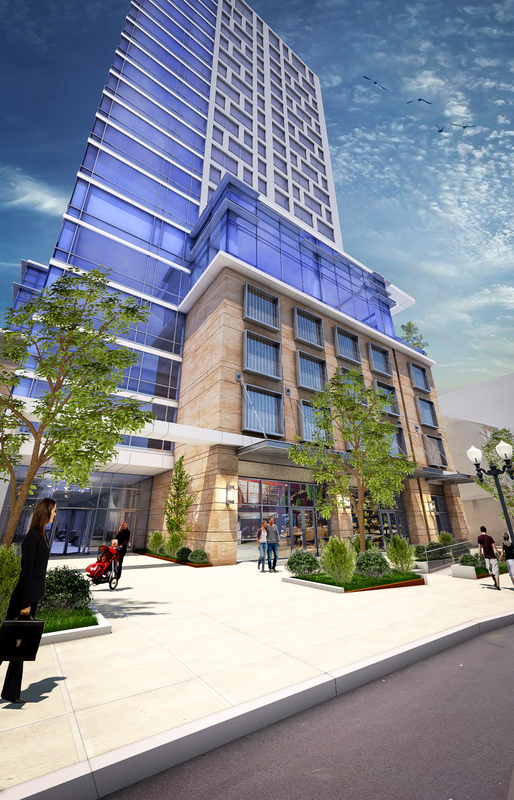 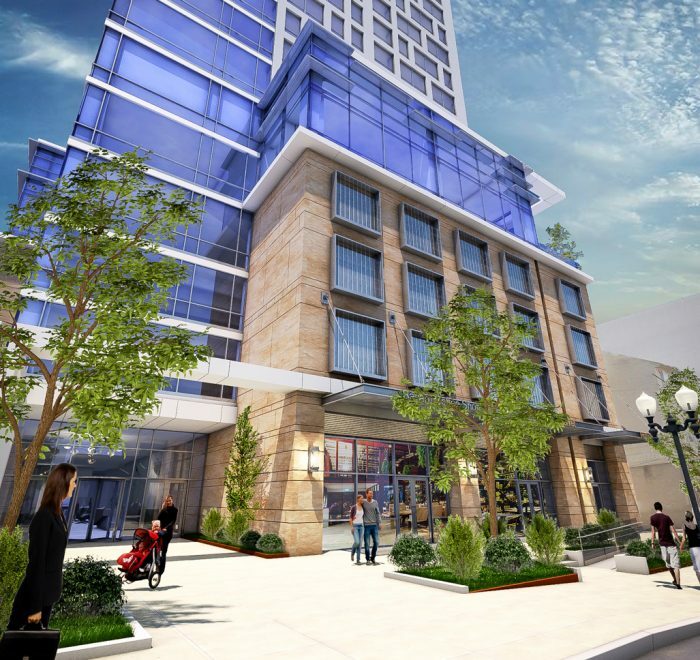 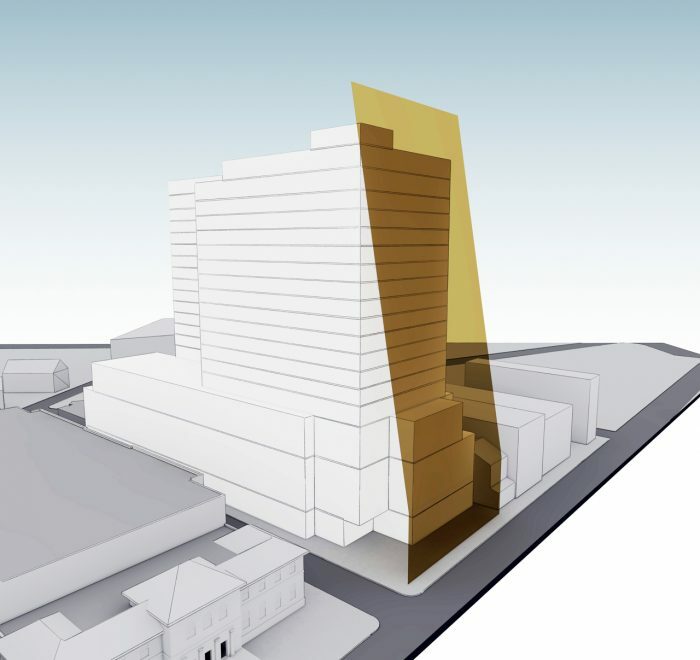 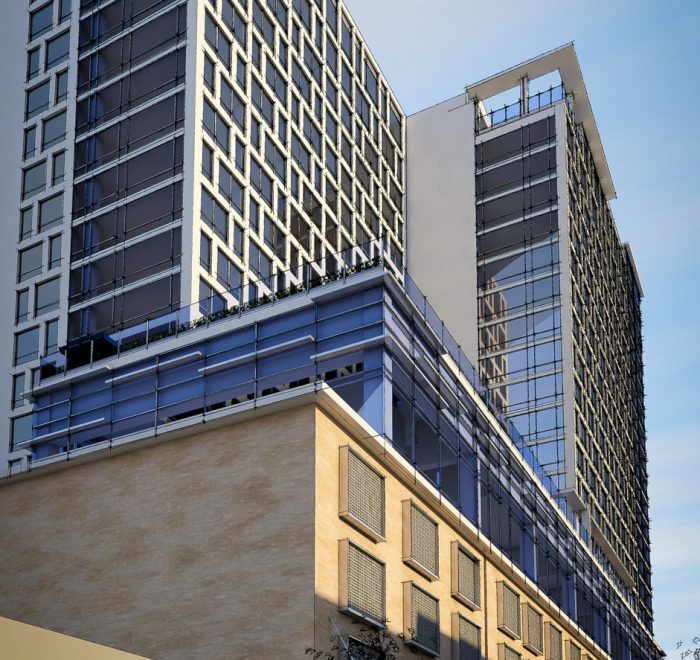 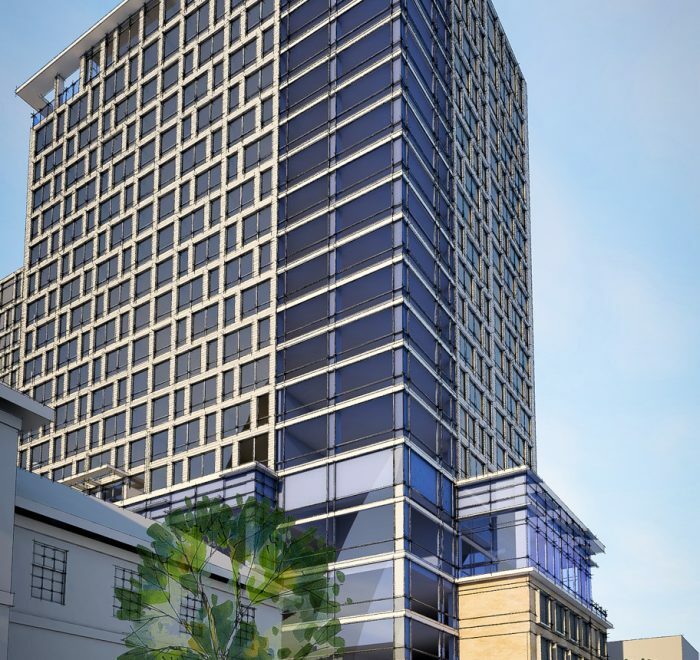 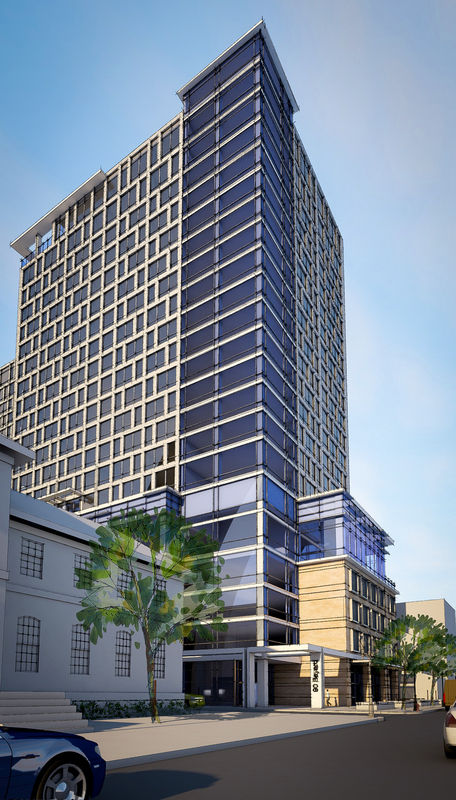 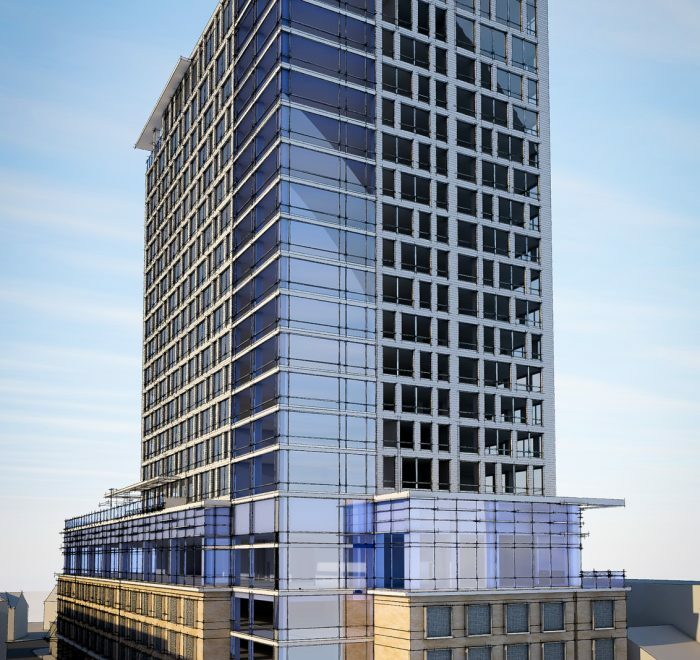 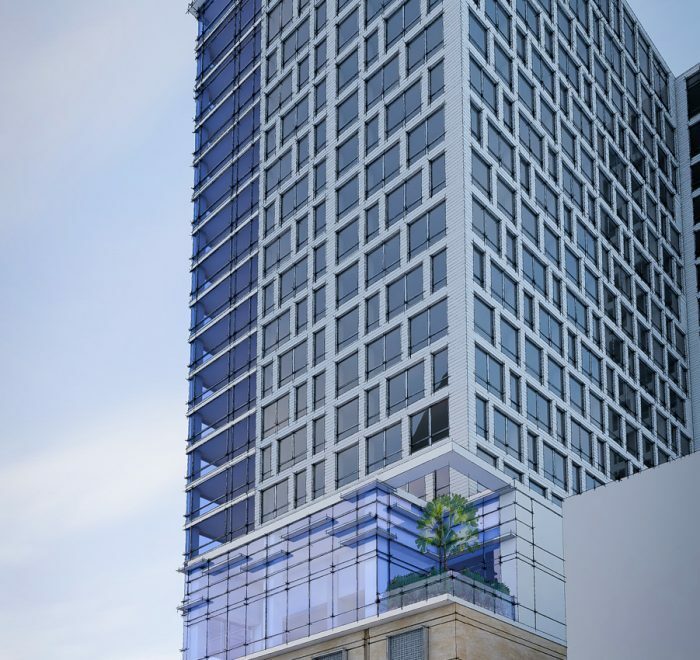 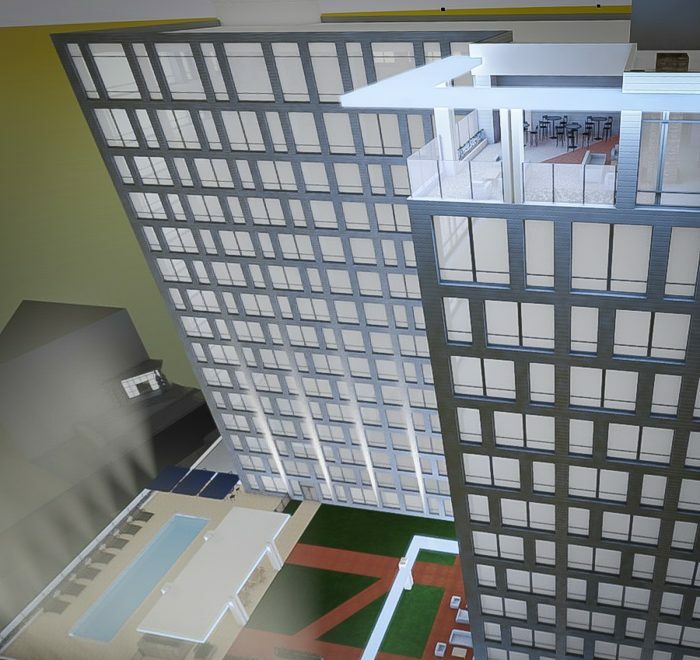 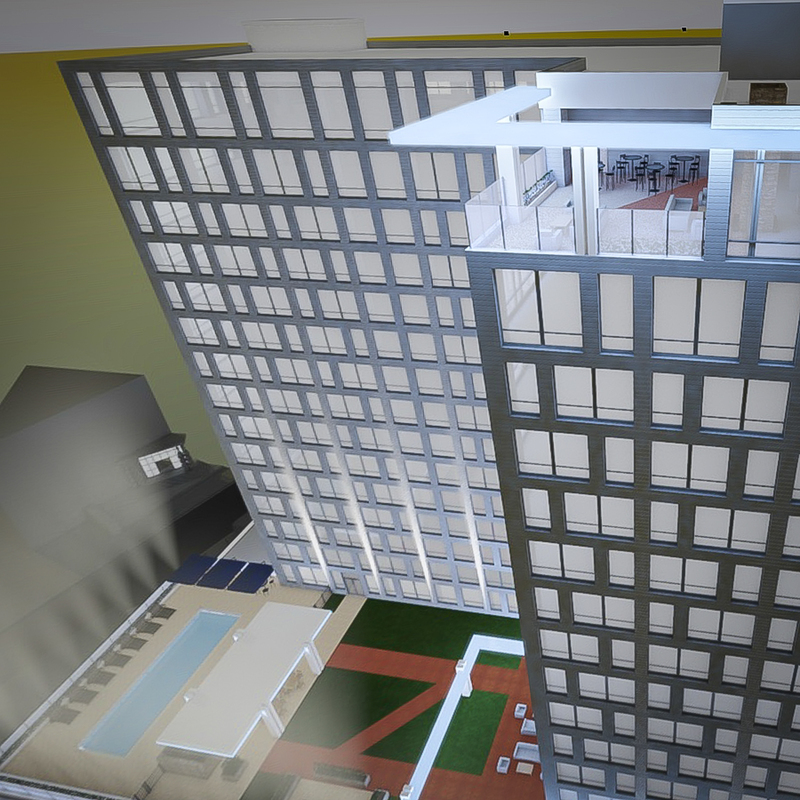 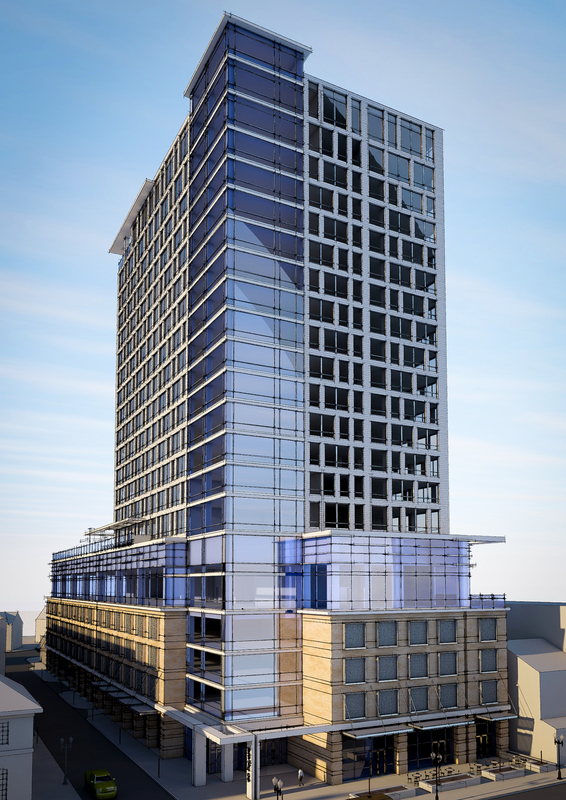 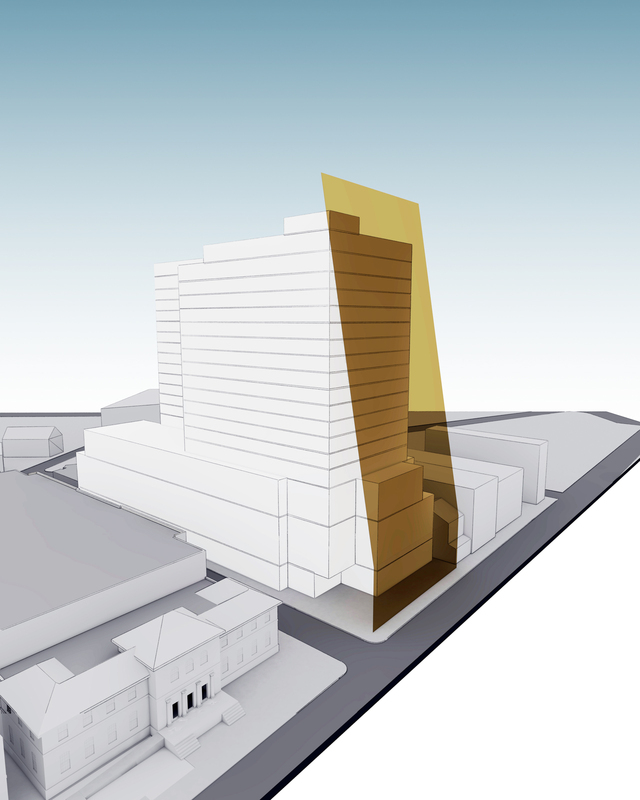 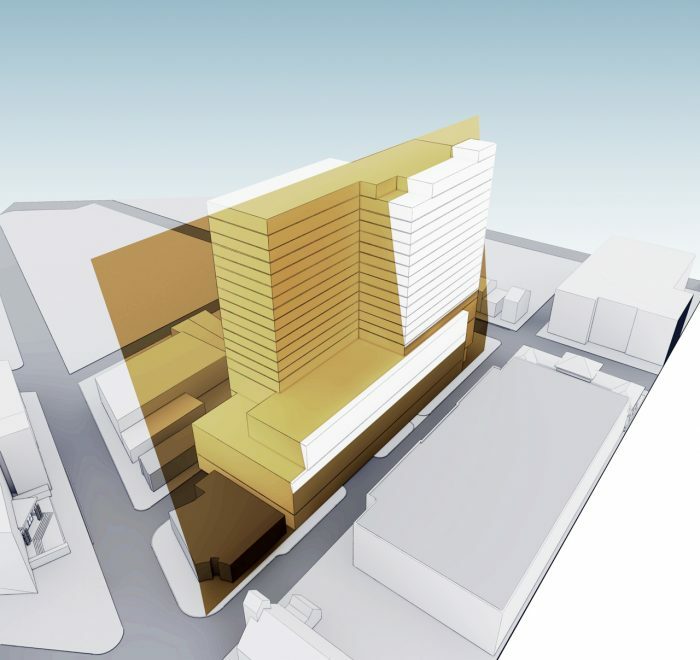 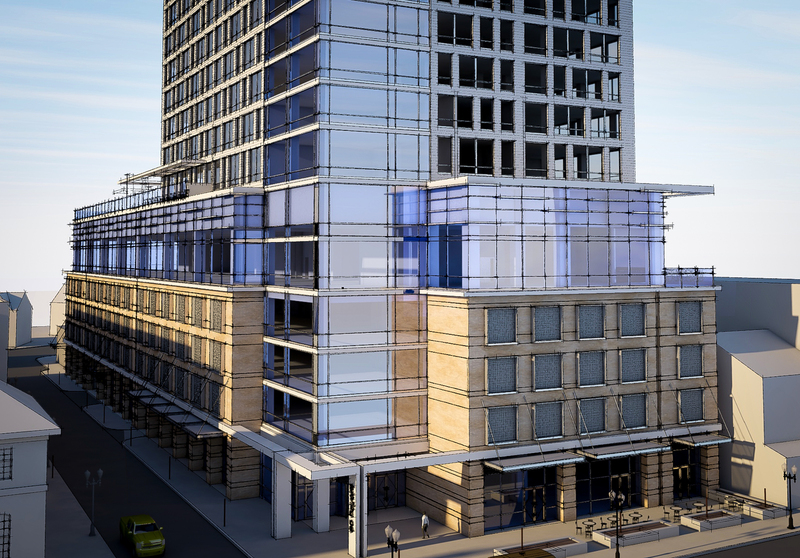 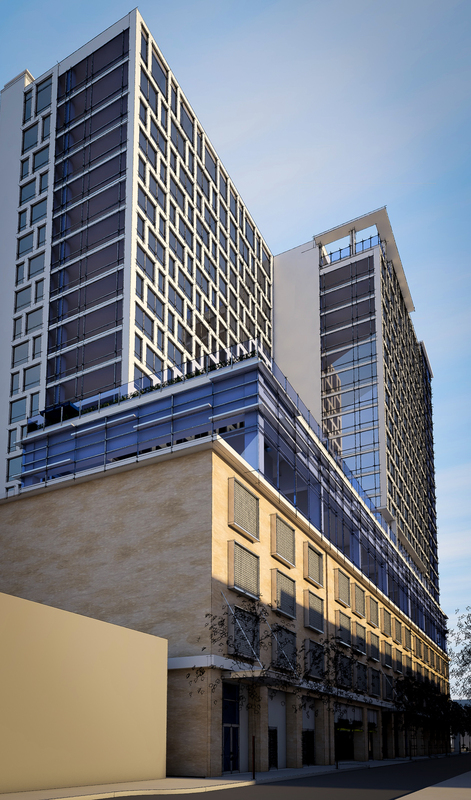 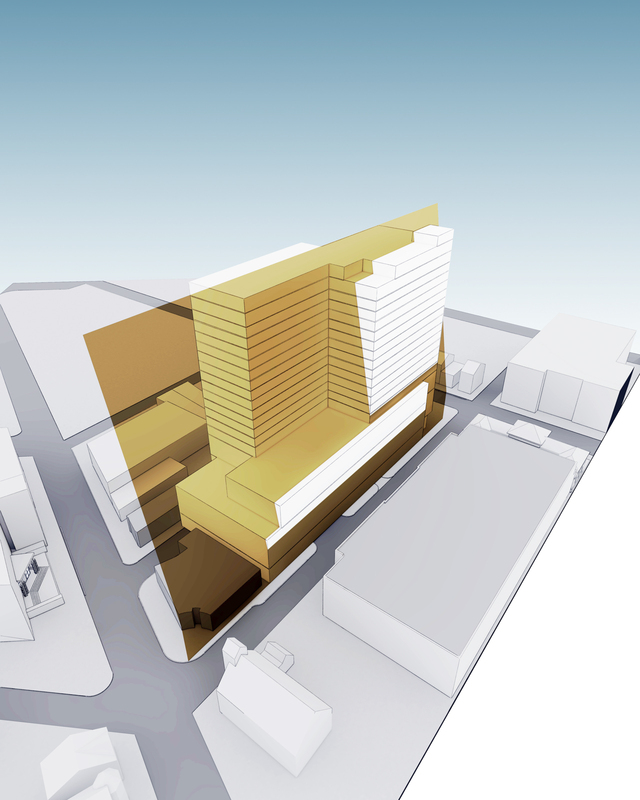 K&A is working with Wick Companies on this $150 million, 21-story, mixed-use high-rise development located at 90 Bayard Street in downtown New Brunswick, New Jersey. 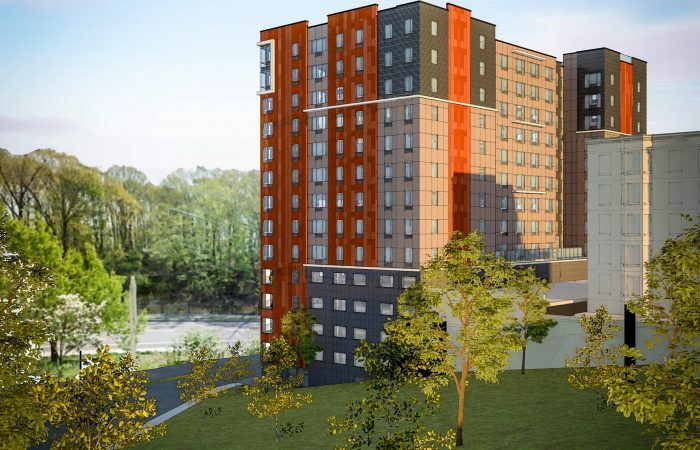 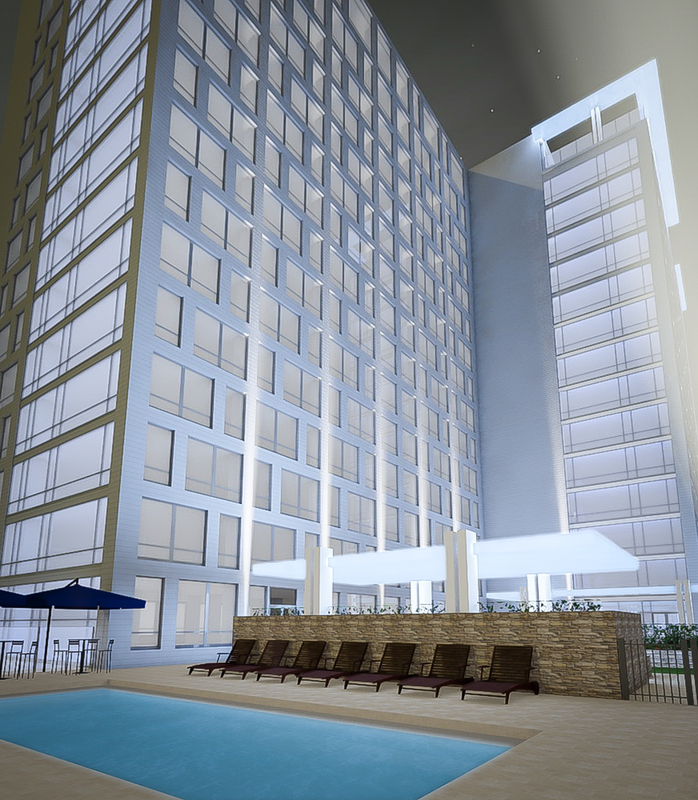 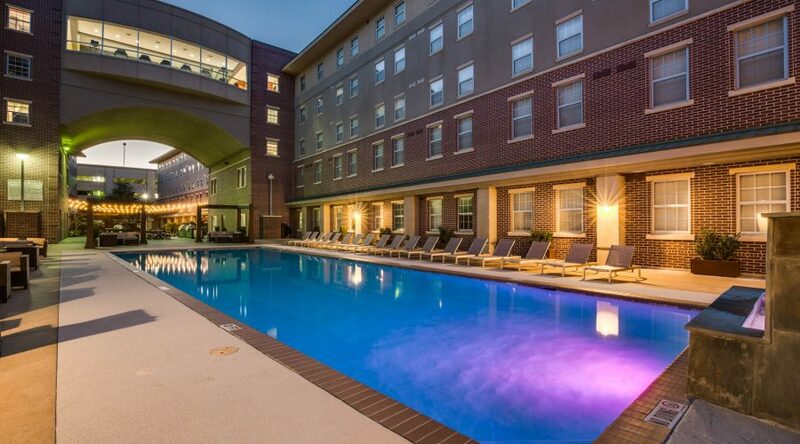 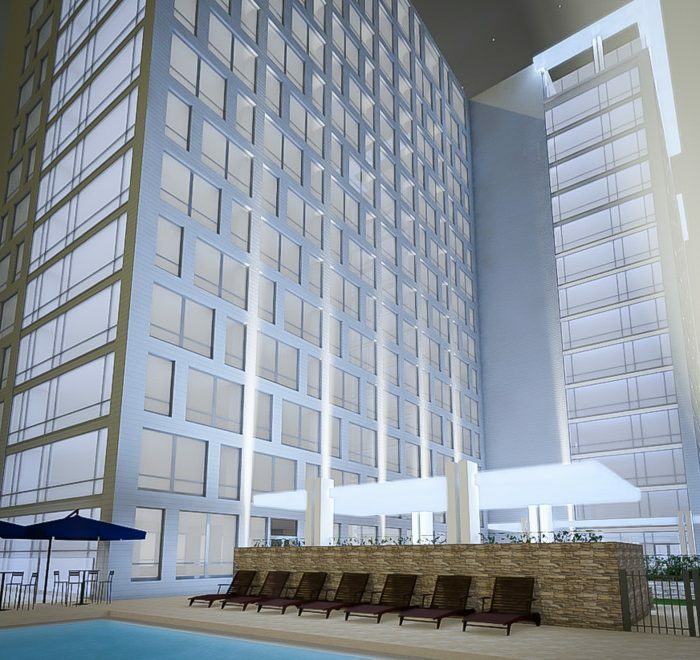 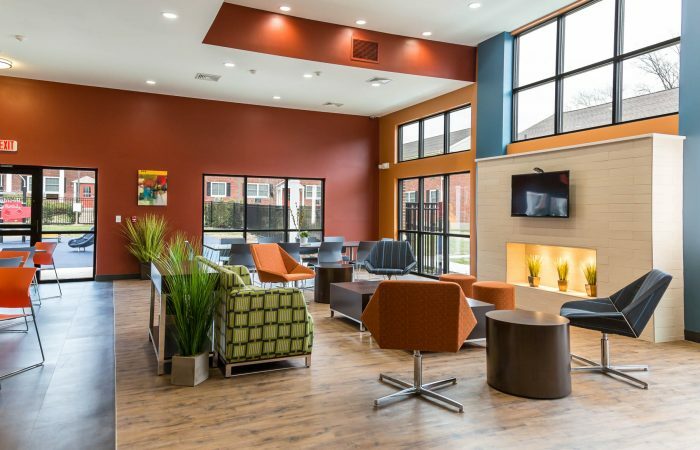 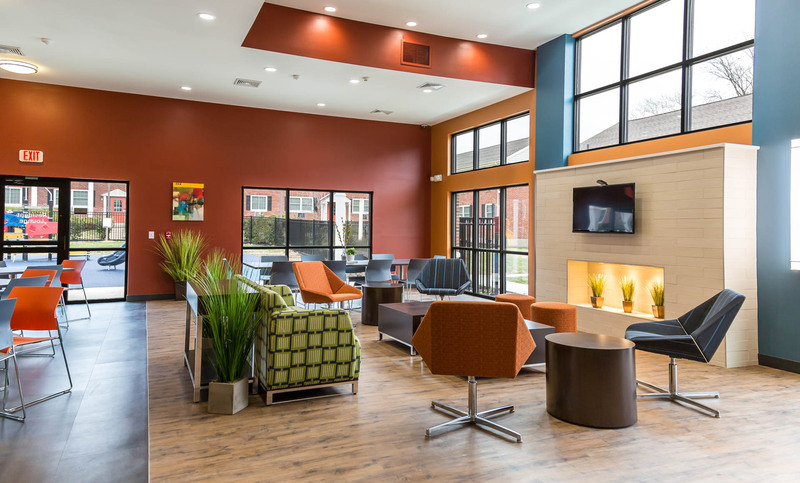 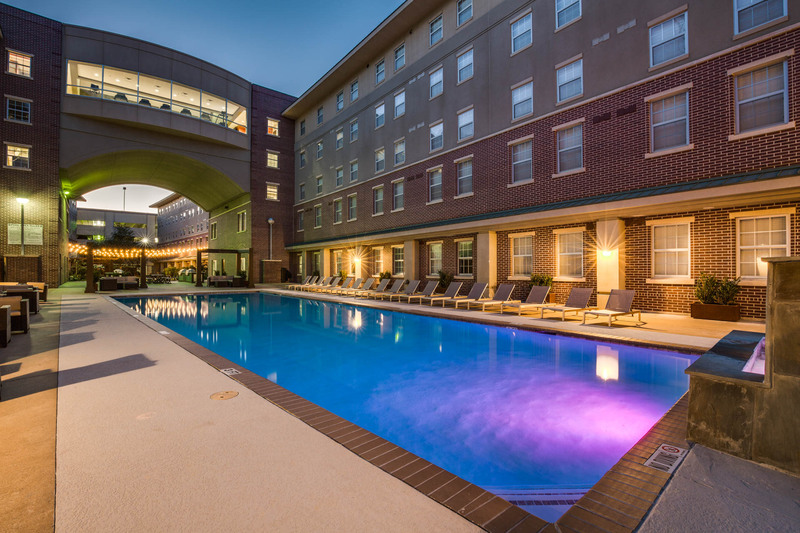 The project, with an expected completion date in the fall of 2019, will boast 262 units of new, market-rate residential living, along with 10,000sf of state-of-the-art amenities, including a rooftop pool and a landscaped sky terrace with chef’s kitchen and dining. 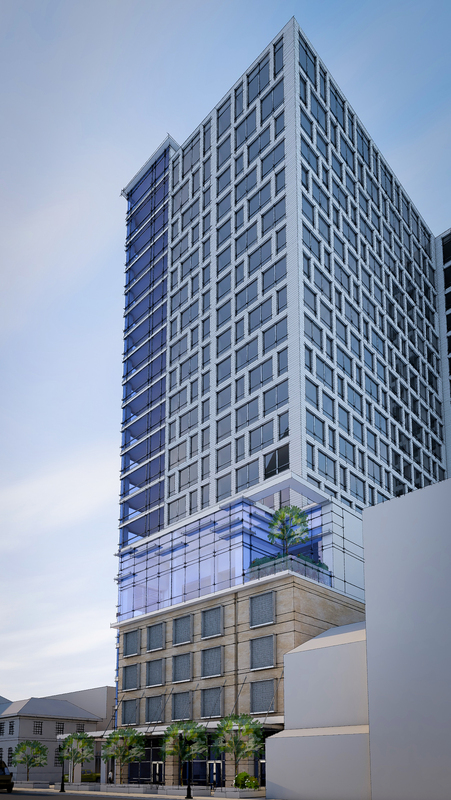 Additional amenities available at 90 Bayard will include a dog run, a movie screening room, a fitness center, yoga room, and a variety of outdoor seating areas. 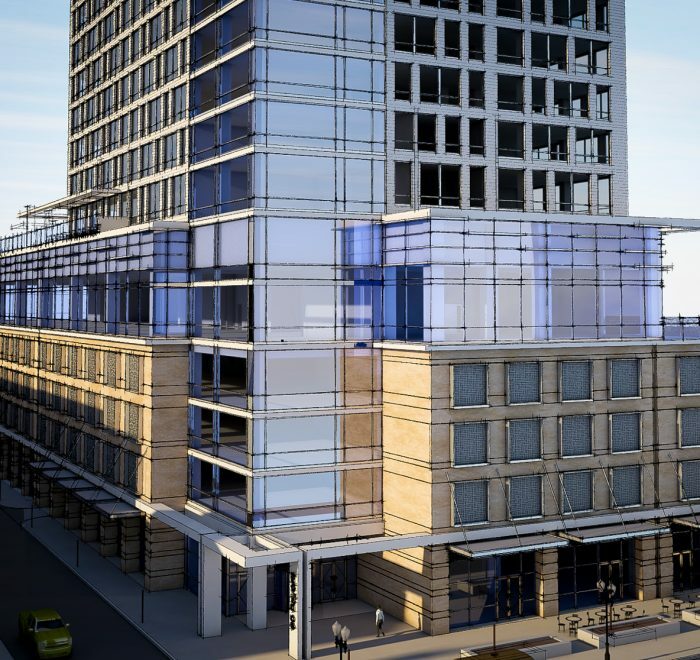 With its prime location in the heart of New Brunswick’s downtown business district, 90 Bayard will also offer 26,000sf of modern office space and 7,000sf of retail. 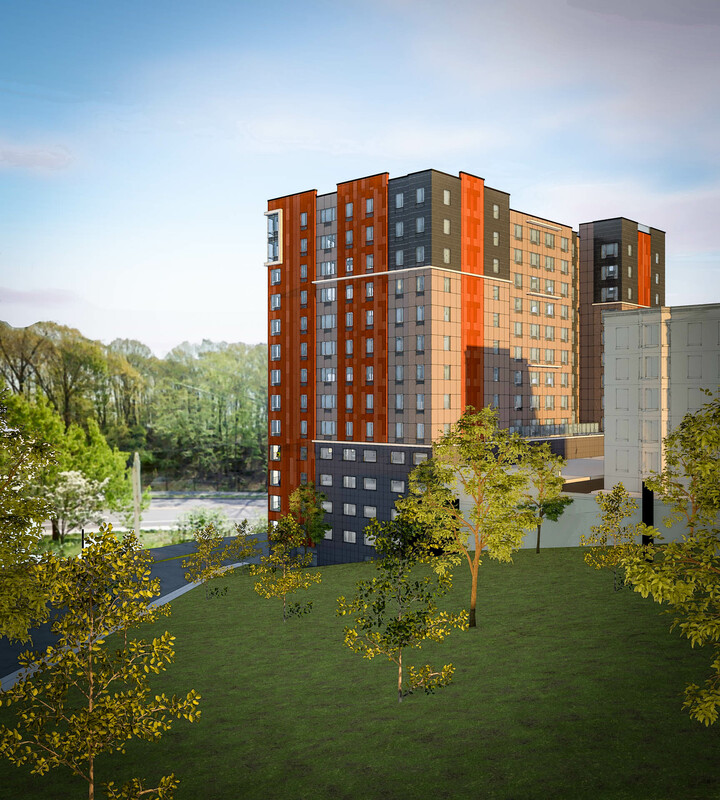 An integrated parking facility at the first four floors of the building will offer both residents and guests access to 273 new parking spaces for the area. 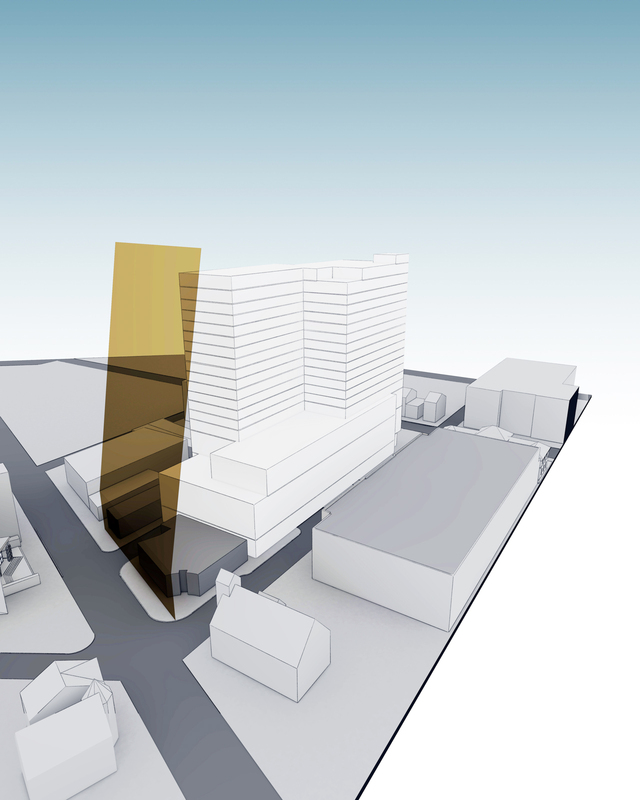 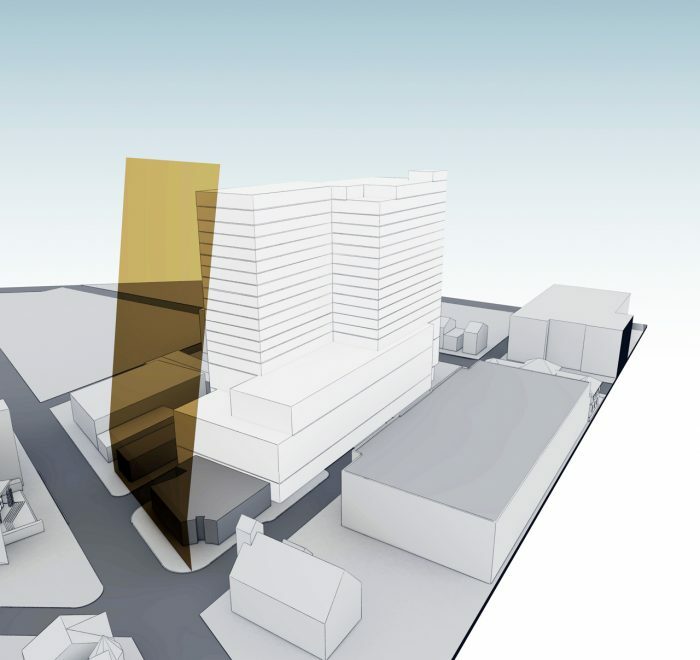 When complete, the project is expected to entirely transform the site and immediate local environment.